Before I'm going to tell you what that is, I'm just so excited to say I have finally completed my university degree. That's literally saying I'm done with compulsory education, and is ready to move on with my life. On one hand, it's kinda thrilling as I can eventually start planning my Europe graduation trip. On the other hand, I'm not ready to sit still and start a life-long career in an office yet. Anyway, that decision can wait till end of July after my graduation ceremony. 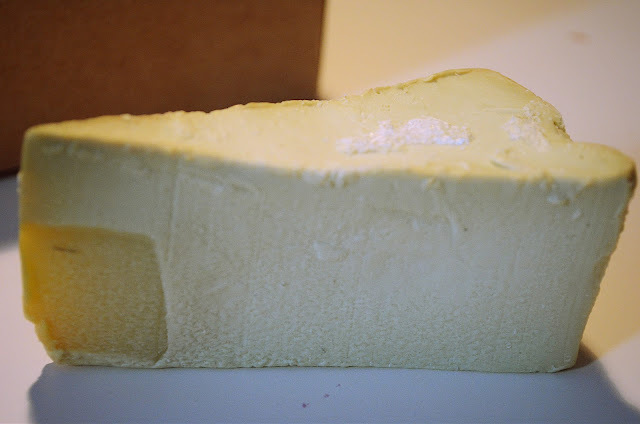 Now, what you see in the picture above is a handmade soap from Lush. Haven't really tried it out yet, but it smells so good (fresh and fruity i'd say). Sorry, but I have no idea about the price of it as my friend gave this to me. I did a little research and it'd usually cost about £2-4 per 100g, but this is a full size i guess. 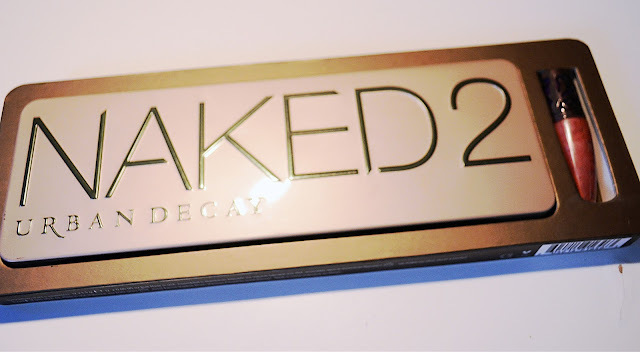 After hearing so much about the Naked palettes, it's finally joining the big family of my other eyeshadow palette collections (see new post later). Although the original Naked palette contained a wider range of colours, I'm glad to have received this as my birthday gift. I must say thanks here to my boyfriend's little sister, it was such a surprise! Till now, I've only used it twice so I can't make any thorough comment on it yet. Hopefully, I'll have more chances to use it over the coming holiday and I'll post it together with the sharing of my other makeup products. Until then, stay tuned with my other outfit posts! !